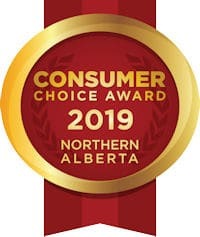 For two years running (2018 and 2019), Benefit Strategies Inc. in Edmonton Alberta has been awarded the Consumer Choice Award for Business Excellence. The majority of our clients are from the Edmonton and the Northern Alberta area, but our group and employee benefits brokers also service small and medium sized businesses throughout Western Canada, the Yukon, and the Northwest Territories. The Consumer Choice Award program has been recognizing business excellence throughout Canada for more than 30 years. This recognition is awarded by consumers to help other consumers make better and more informed buying decisions. Benefit Strategies Inc. was the only winner in the “Group Benefits Broker” category for the Edmonton and Northern Alberta area. 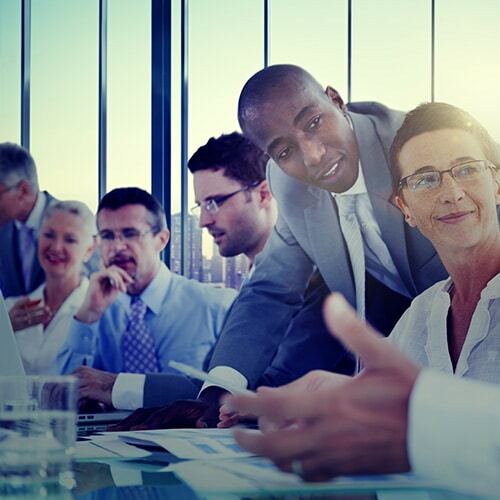 We offer creative solutions for group and employee benefits plus complimentary benefit analysis and exceptional on-going benefits plan management. Established in 1987, the sole purpose of the Consumer Choice Award (CCA) is to recognize small and medium sized local businesses for their business excellence. The CCA award uses a 4-step ranking process that is statistically supported by independent market research. CCA Award winners are selected by the consumer based partly on customer satisfaction and brand reputation. This recognition helps to inform and assure other consumers they will be receiving best in class for products and service in this market. Benefit Strategies Inc. is located at #204 – 6908 Roper Road in Edmonton AB. To learn more about our group and employee benefits plans or about our company, please call us at 1-780-437-5070 or send us an email. Click here to see the full list of winners for 2018 on the news release by Globe News Wire.